It&apos;s National Donut Day! If you&apos;re anything like us, you find these discs of doughy goodness irresistibly tempting. But before we jump into our favorite recipes, to kick-start this sweet holiday, here&apos;s a small history lesson. Donut? Doughnut? "What&apos;s with the confusing spelling all of a sudden?" you might ask. The Oxford Dictionary–approved spelling for the fried or baked (or in one recipe below, waffled) dough is doughnut. But the shortened spelling donut was popularized in the twentieth century when the American fast-food chain Dunkin&apos; Donuts made the term ubiquitous. Whichever way you glaze it, doughnuts are donuts, and we can all agree on one thing: They&apos;re delicious. 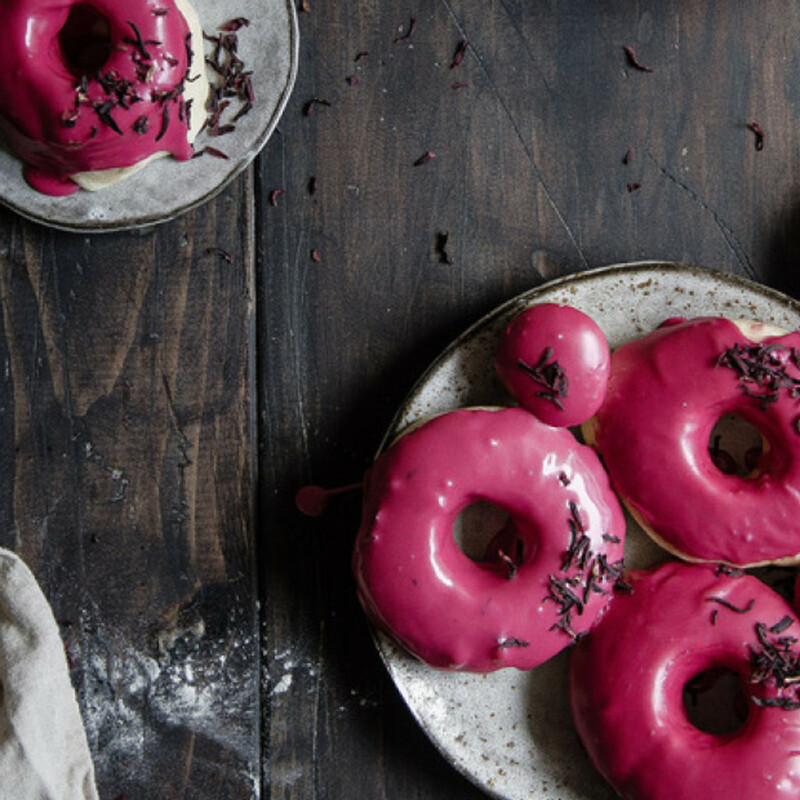 And here you&apos;ll find DIY-friendly donut recipes—gluten-free, baked, fried, jelly-filled, hibiscus-glazed, you name it—by our favorite food bloggers. Donut Day doesn&apos;t last forever, so get baking! Remember those cans of cinnamon rolls that you just had to pop open and bake into warm and fluffy, cinnamon-y goodness? The homemade donut-ized version by Top with Cinnamon is so much better. It&apos;s topped with cinnamon, of course, but the cream cheese frosting is what truly takes the cake, er, donut. 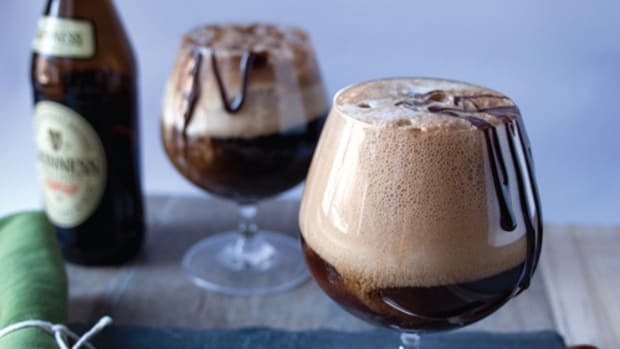 Chocolate + coffee = breakfast and your morning cup of joe all in one. 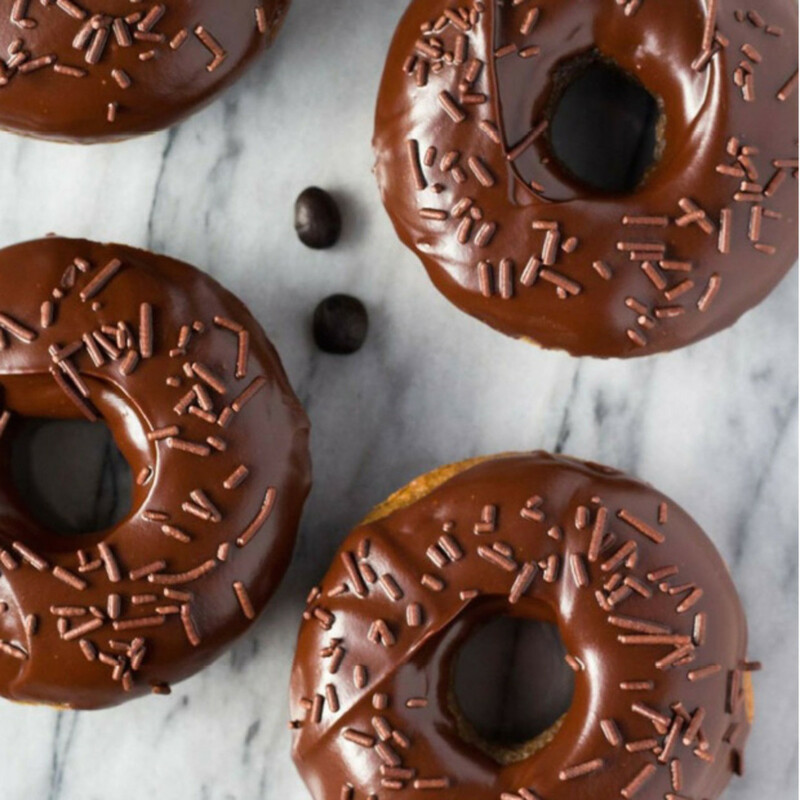 Whether a morning delight or an evening treat, these donuts are a win-win. Thanks for making our caffeine fix a donut dream come true, Just So Tasty. Handle the Heat says these donuts are "slightly crunchy on the outside, cakey and soft on the inside. All the little cracks in these doughnuts just soak up the shiny, crackled glaze." Just like your favorite corner donut shop makes them! 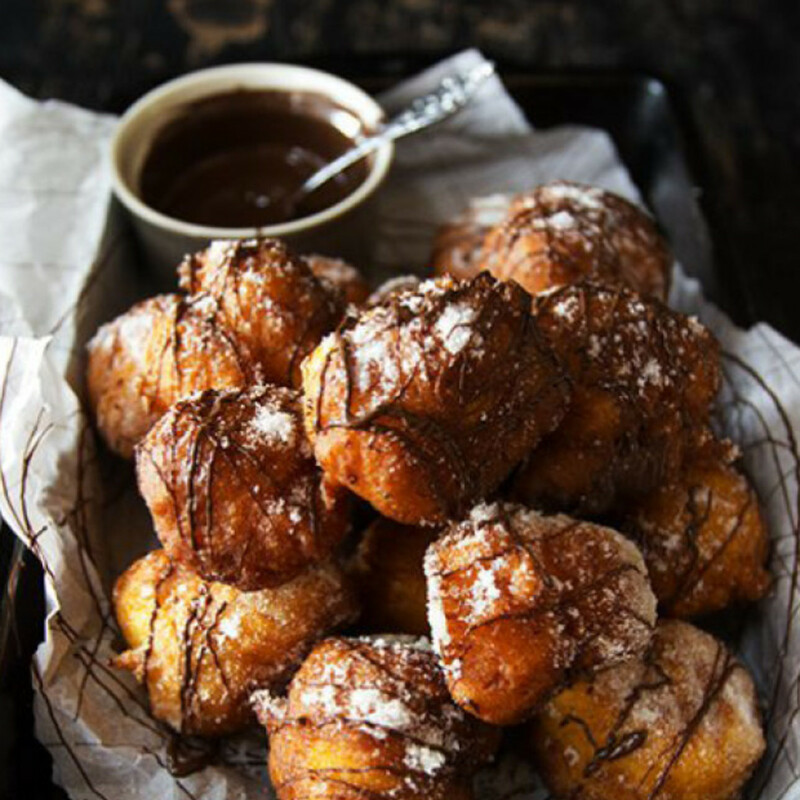 This recipe calls for deep-frying your doughnuts in two inches of canola oil. 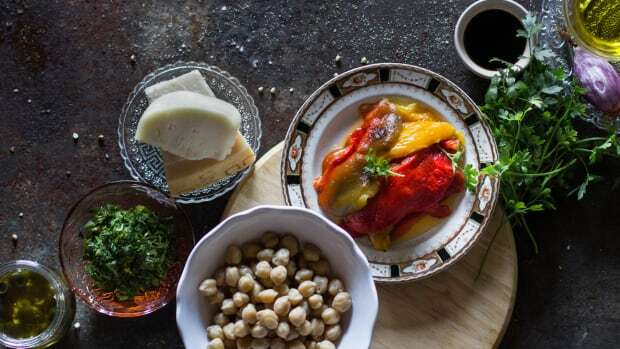 Recipes like this stick around from generation to generation for a reason. So donut mess with a classic! 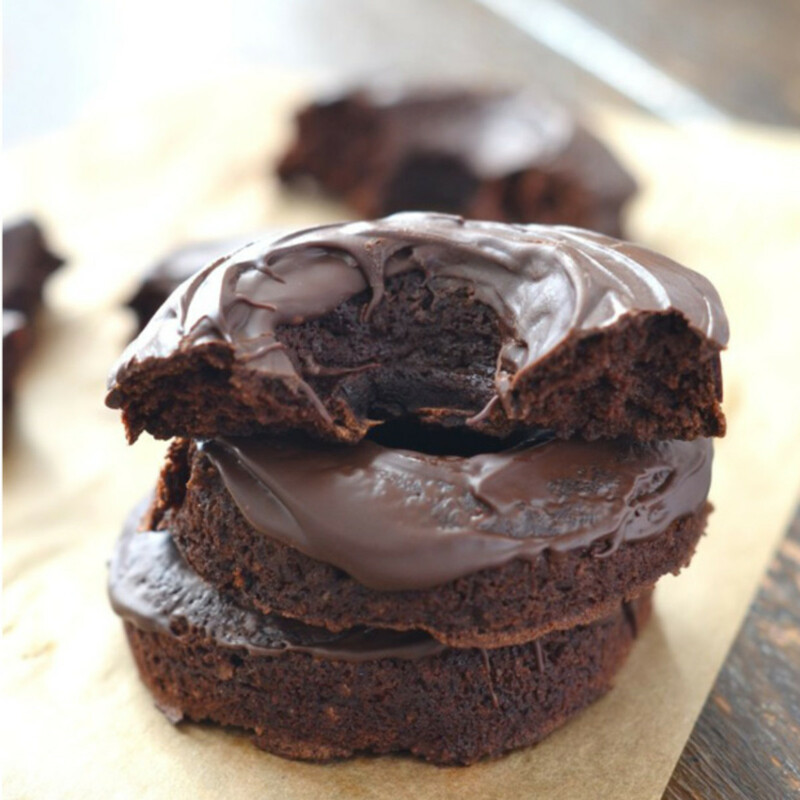 Chocolate donuts are awesome any day of the year, but the fact that these moist Chocolate Glazed Donuts by 24 Carrot Kitchen are baked using coconut flour and pumpkin purée ("They do not taste like pumpkin," assures the author!) makes them winners in our vegan, gluten-free, nut-free, dairy-free, and egg-free books. 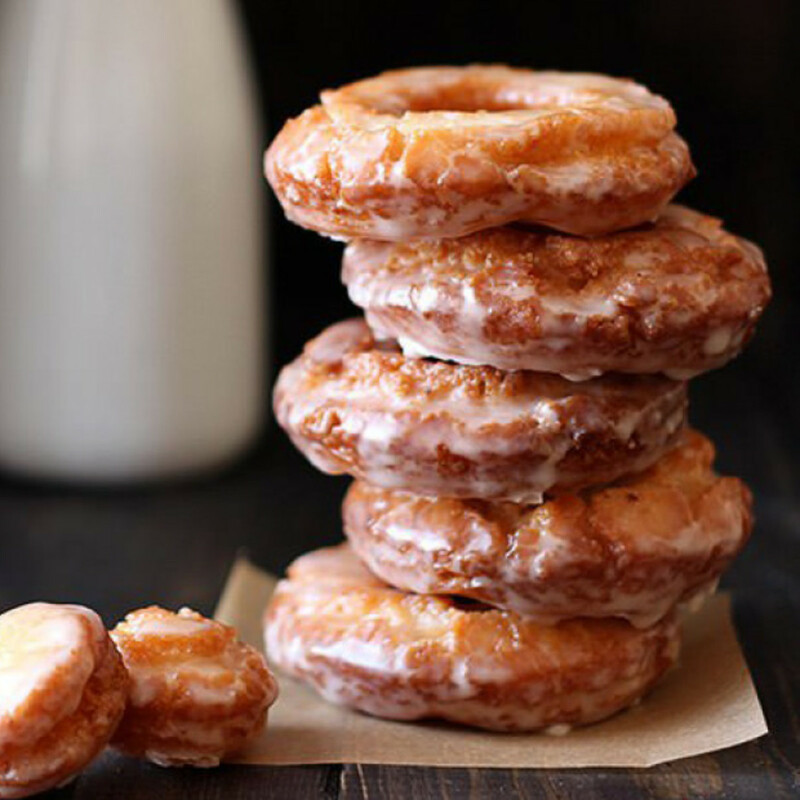 These donuts are truly for everyone, so don&apos;t be surprised by how fast they&apos;ll disappear. 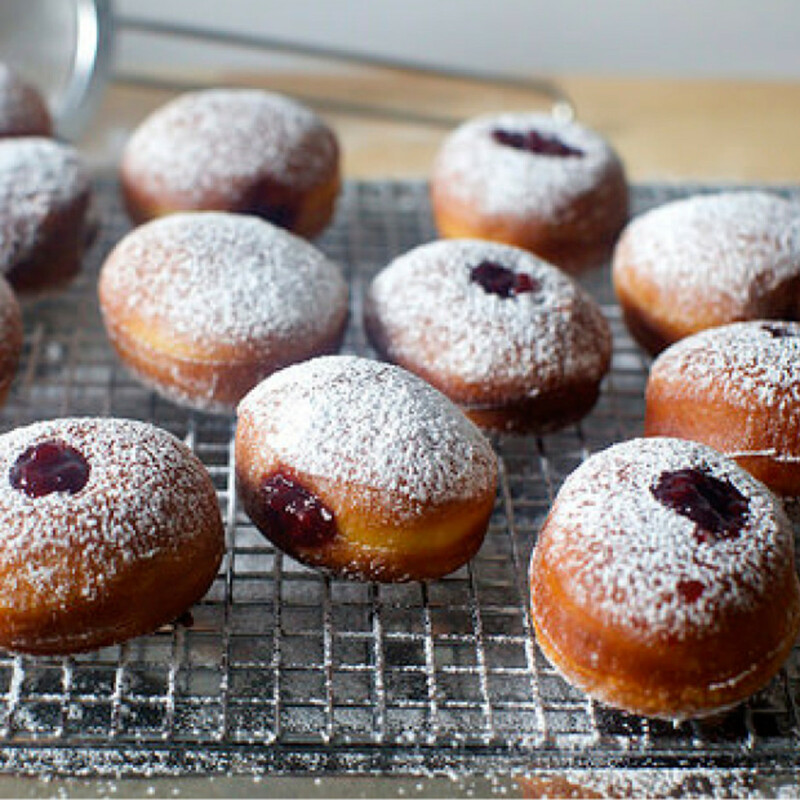 Jelly doughnuts, sufganiyot, Berliner, pączki, bomboloni—whatever you want to call them—this classic choice by Smitten Kitchen is sure to get your fingers sticky—but it’ll definitely be worth it, especially when it’s warm and gooey straight out of the fryer. In terms of equipment, you&apos;ll need a jar of your favorite jelly, a piping bag, and a little patience. These fuchsia pink beauties are as delectable to the sweet tooth as they are a delight to the eyes; take it from Two Red Bowls, who judges both books and carbs by their covers. These are baked yeast donuts (not cake), which, according to TRB, are pale when out of the oven and "squashy-soft, with a hint of vanilla and a comforting chew. 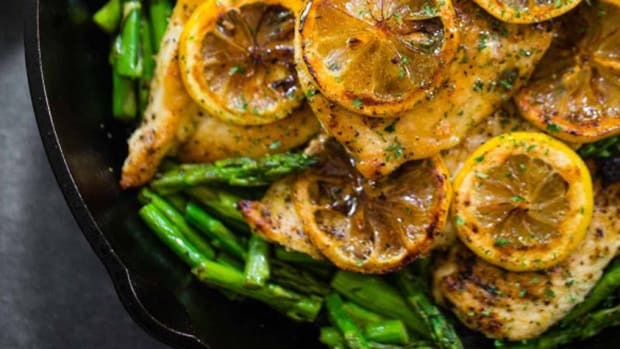 With a vibrantly flavorful sweet-tart glaze to carry the day, the difference is negligible." We&apos;ll take a baker&apos;s dozen, thanks. 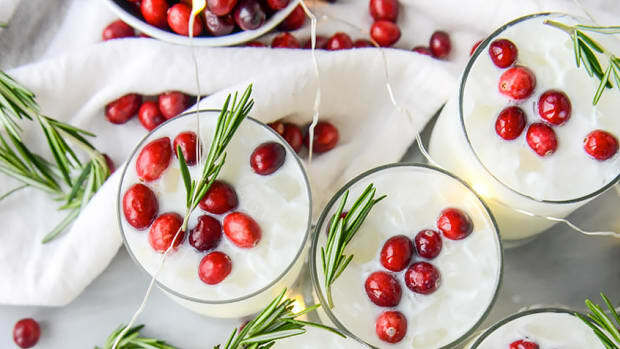 Want a break from the hot-weather frescas for something warm and cozy? 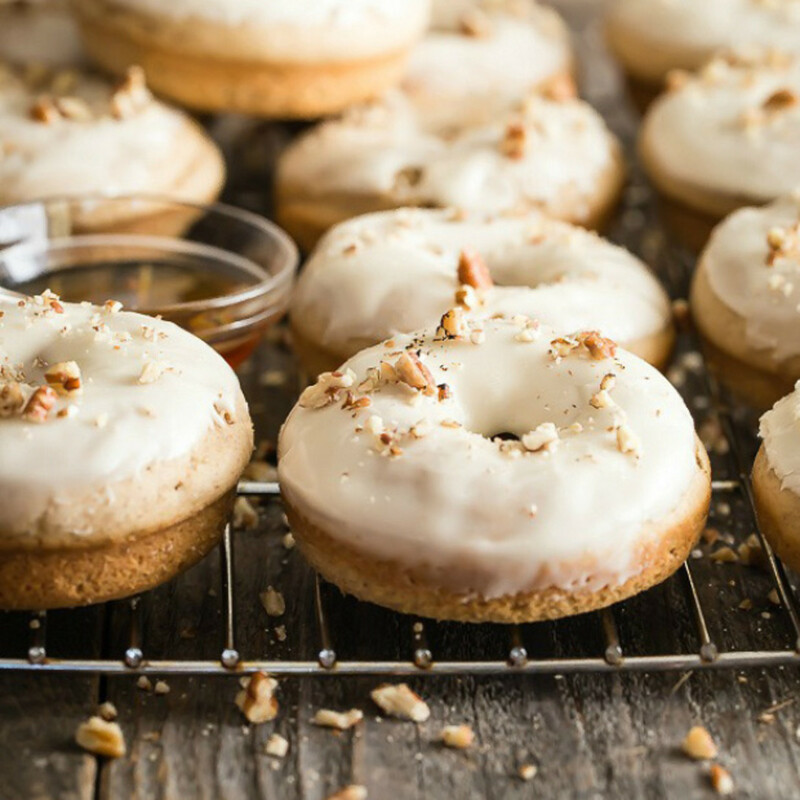 Try these Maple Pecan Baked Donuts by Foodness Gracious. 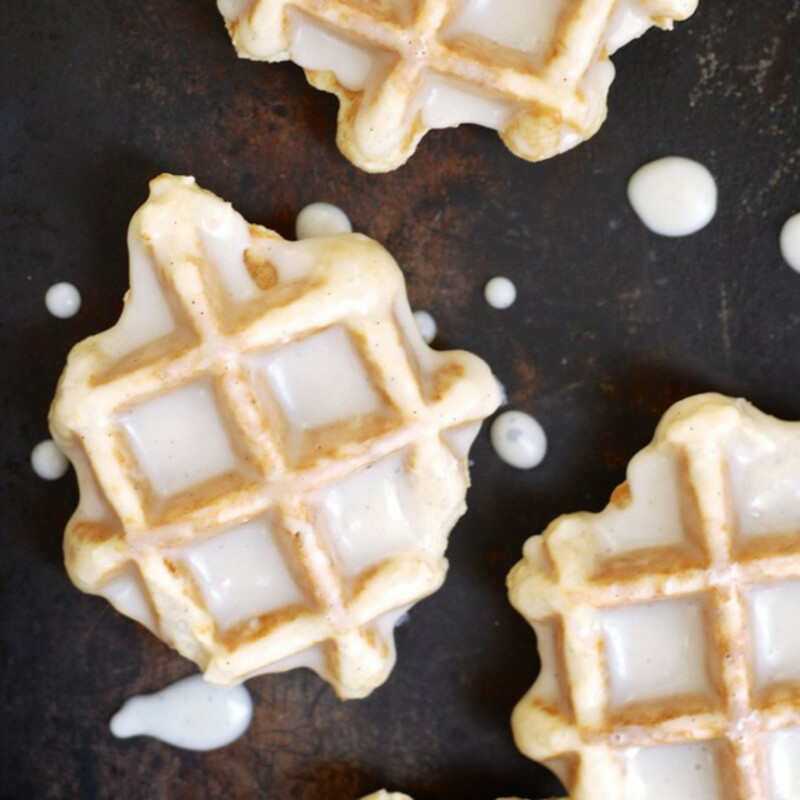 The best part about this recipe is the luscious maple syrup frosting. "If all twelve of these baked donuts are for you (no shame at all), then licking your finger is acceptable," says Gerry, the stay-at-home-dad behind Foodness Gracious. With his serious passion for food, we can take his word for it. 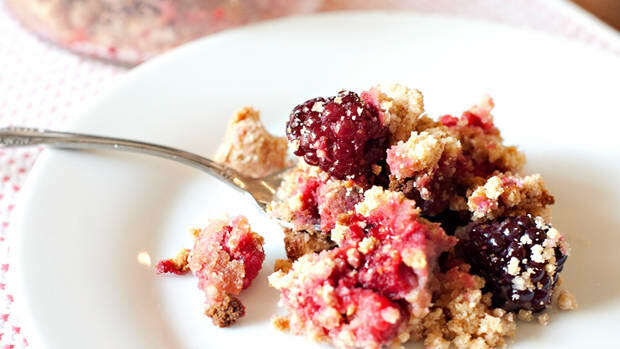 This creative recipe is one that even the gluten-intolerant crowd can indulge in. 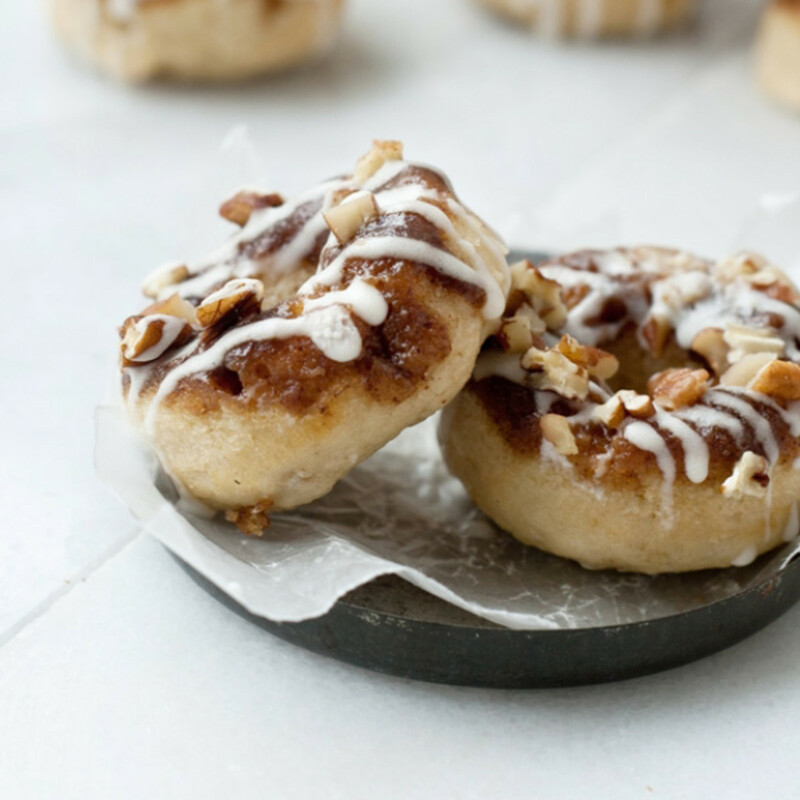 And the use of a waffle-maker to cook these donuts makes this recipe so easy and quick. 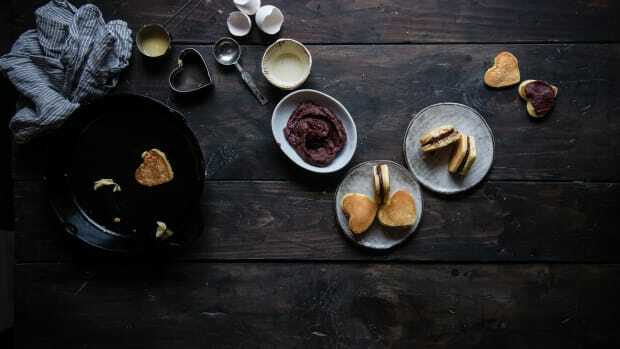 "No hot grease to contend with and no special pan needed. The texture is perfect . 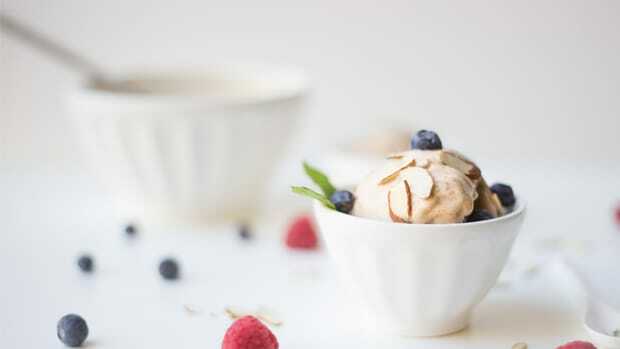 . . not waffle-like and light, but a substantial bite of spiced, perfectly sweetened goodness," Healthy Aperture says. All for donuts, and donuts for all! Pumpkin spice season may be months away, but these dark chocolate-drizzled pumpkin dough bites by Aninas Recipes will leave you wanting more any time of year. 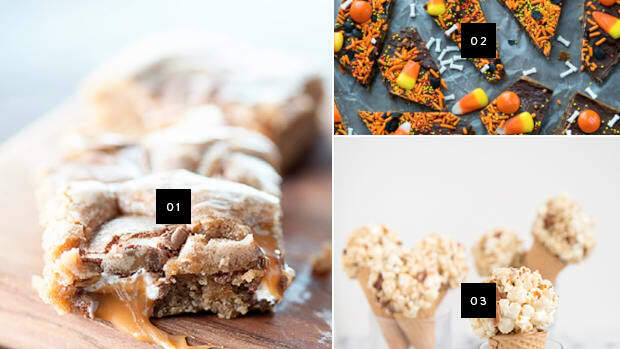 Get a sweet tooth fix fast with these bites that go from prep to cooked in twenty-five minutes. 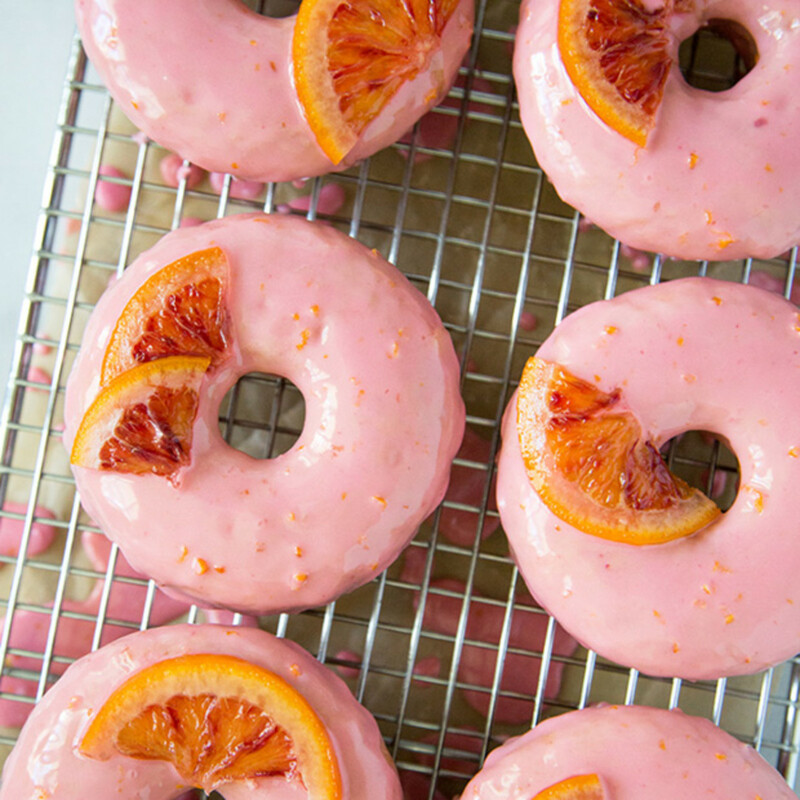 These zesty and fresh blood orange donuts by The Little Epicurean will no doubt stand out from the crowd. 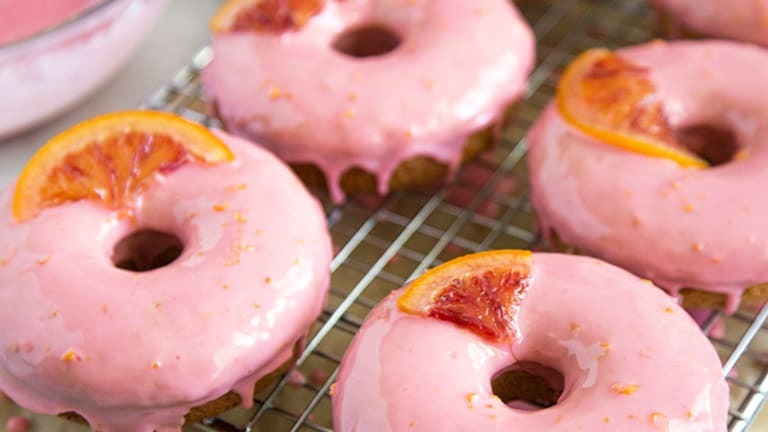 With pretty pink icing (naturally colored with blood orange juice—no dyes or chemicals) and an adorable candied blood orange garnish, these will be a huge hit at your at-home brunch.